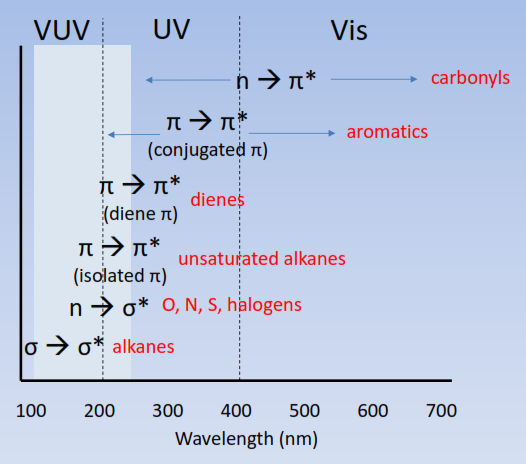 LCGC blog describes a new quantitative approach using stable isotope–labeled internal standards (SIL-IS) with GC–VUV. 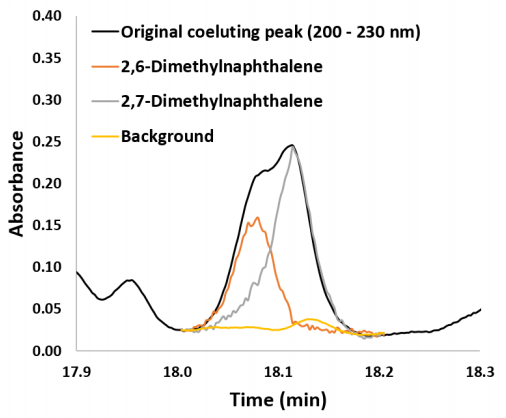 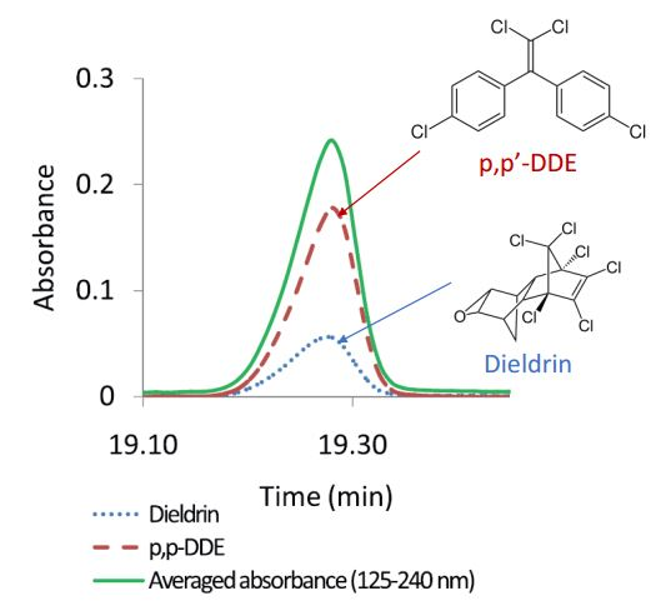 Co-eluting isomers, including isotopically labeled compounds, can be correctly identified. 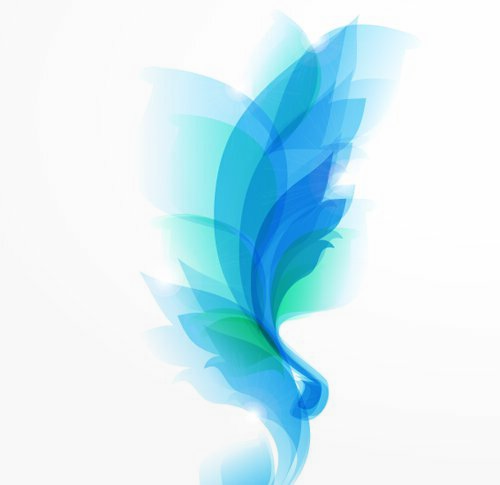 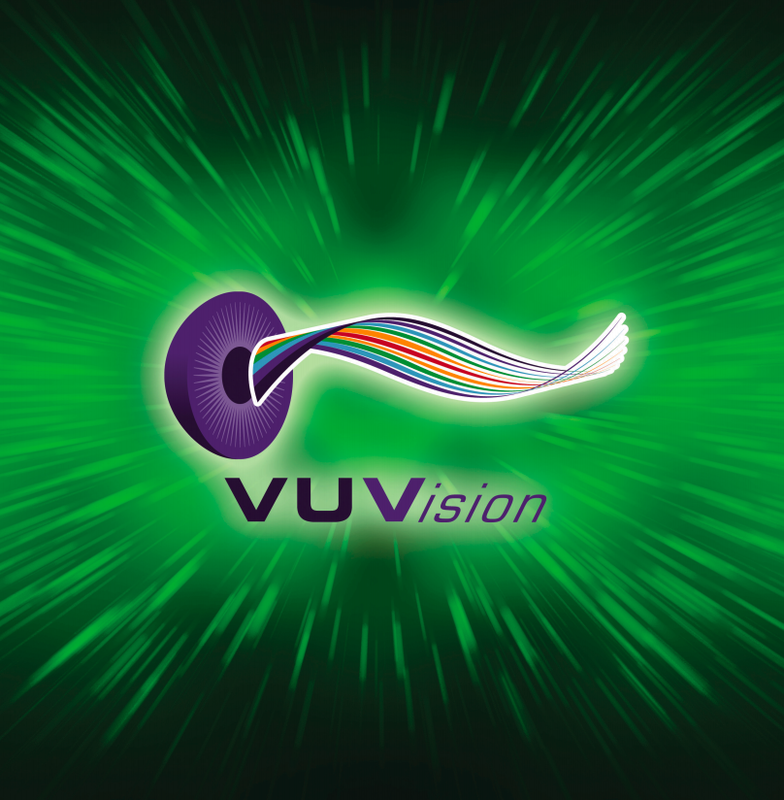 A brief overview of the VUVision Chromatography software workflow. 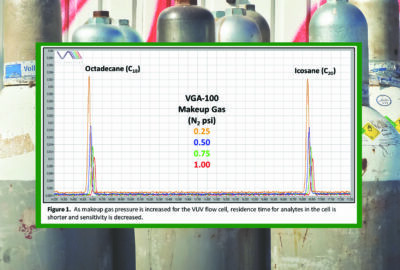 Experience an intuitive software interface with more accurate qualitative and quantitative analysis by GC-VUV. 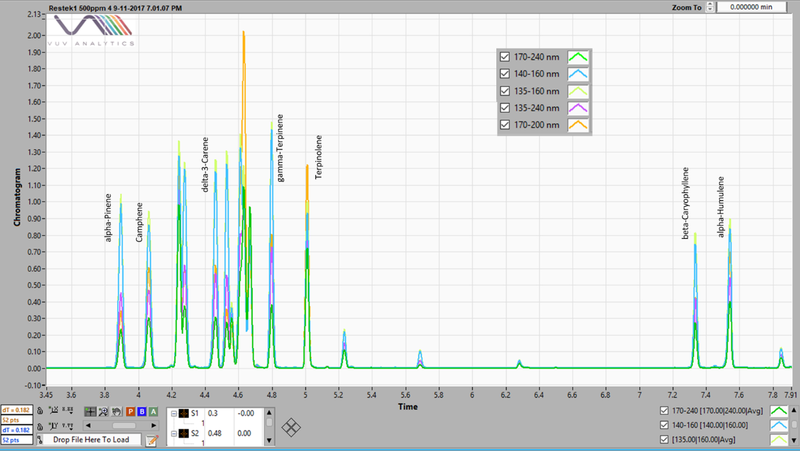 In his latest blog, Jonathan Smuts details the proper procedure for VUV transfer line connection and how it differs from Agilent’s recommended method.